Click the ‘spring newsletter 2014 link below to read an online copy of my latest newsletter. 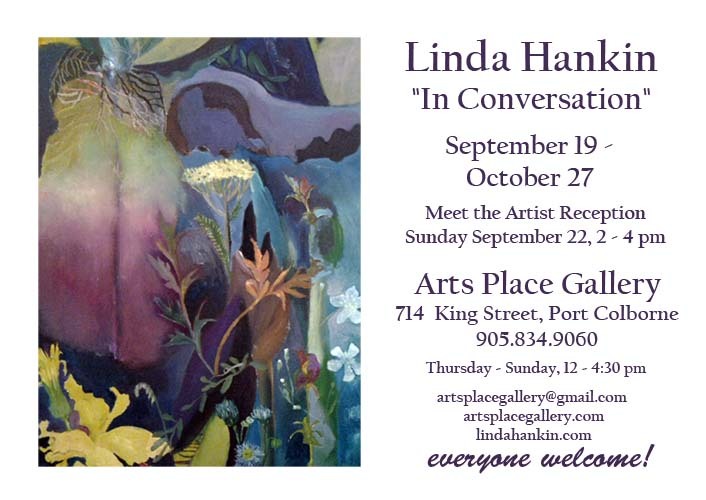 Gallery, Port Colborne, Ontario, on the creative muse. To read them click the links below or click the buttons “OUR CREATIVE MUSE” & “OUR CREATIVE MUSE Pt. 2” above my name at the top left of the page to read them. Sundays, February 9 through March 2, 2014, 12:30-3:30 p.m. The student will experiment with various art materials and methods to identify why you are attracted to certain colours and shapes in two and three dimensional creations. This course will surprisingly reveal personal history from the past and present with unexpected results. You will be creating subliminal and automatic responses to traditional and non-traditional art making through ideas and mixed medium. Go to the link to read my latest newsletter online or download a printable PDF of the Autumn Newsletter from the Box.Net widget in the right hand side bar.